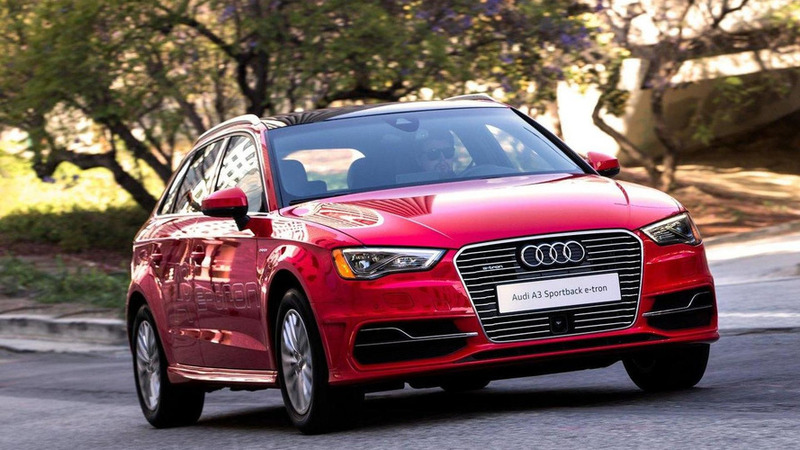 Audi has announced the 2016 A3 Sportback e-tron will be priced from $37,900 in the United States. 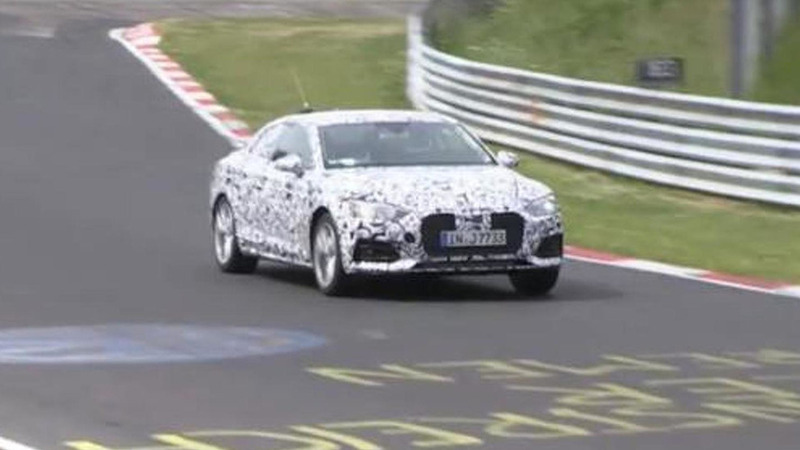 The 2017 Audi A5 Coupe has been caught on video undergoing testing at the Nürburgring. 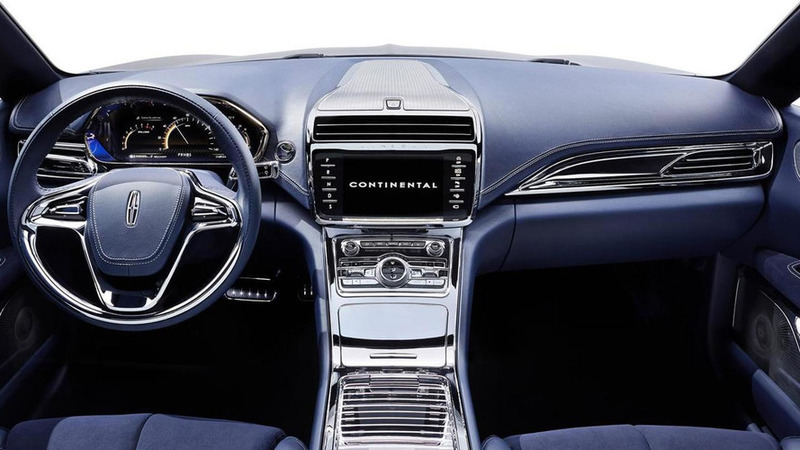 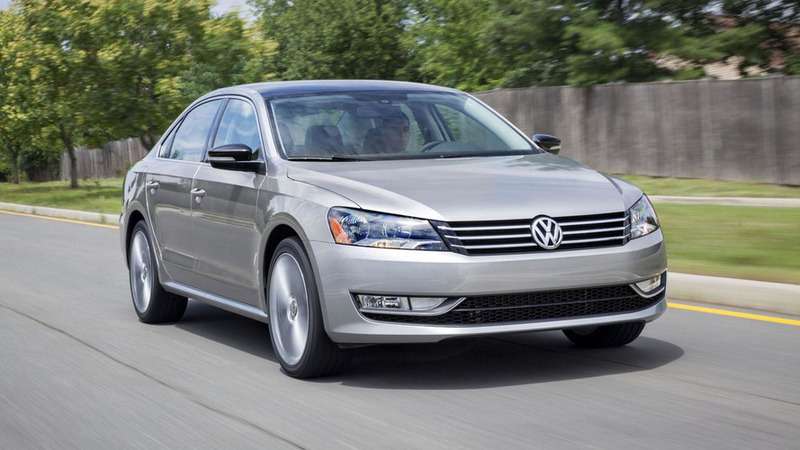 Volkswagen has released new details about the 2016 Passat facelift for North America. 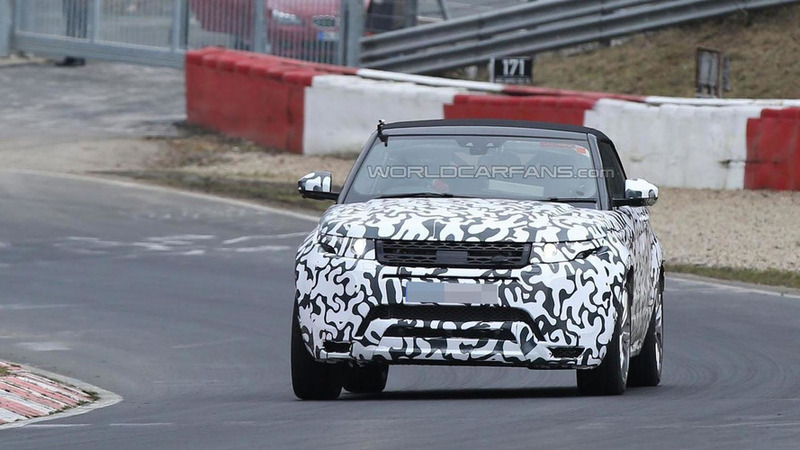 The Range Rover Evoque Cabrio has returned to the Nürburgring for an intense testing session ahead of next year's launch. 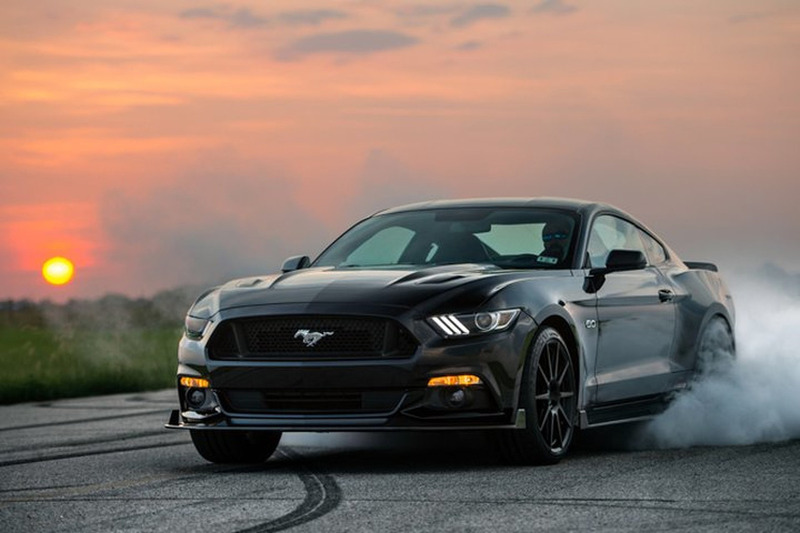 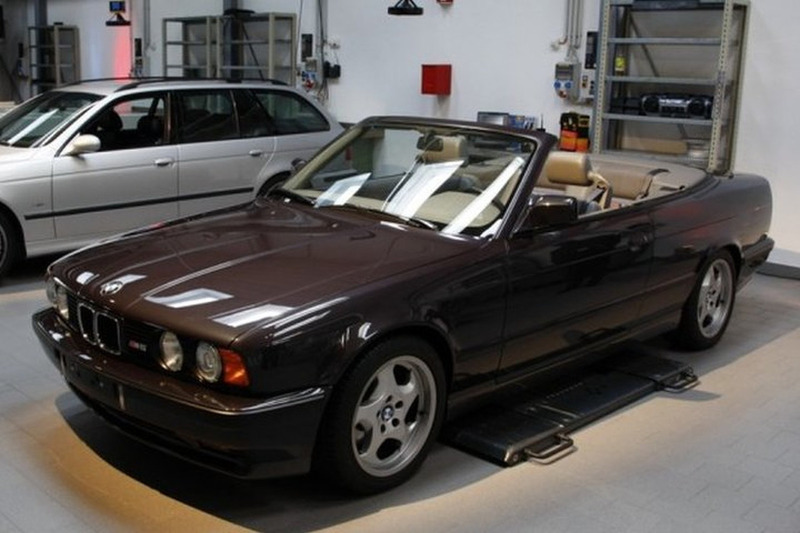 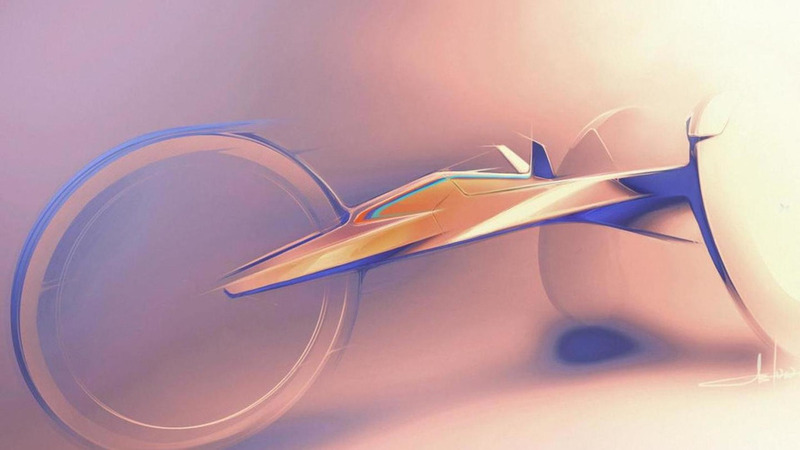 BMW of North America has announced plans to develop a new racing wheelchair for the U.S. Paralympics Track and Field Team. 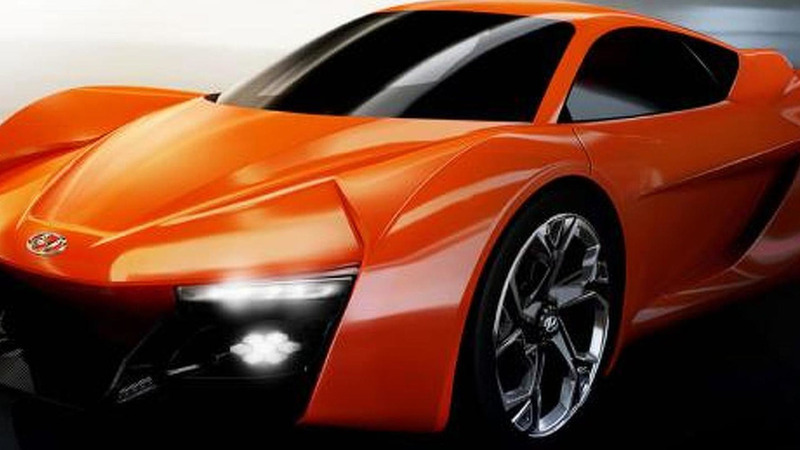 BMW has announced to stage the world premiere of the M6 GT3 on September 15 at the Frankfurt Motor Show. 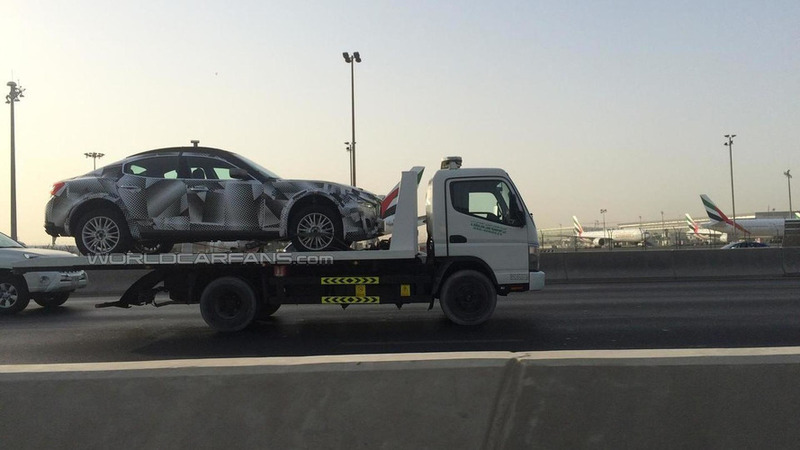 We have received several spy shots of a weird-looking Maserati Levante test mule caught on camera by a WCF reader. 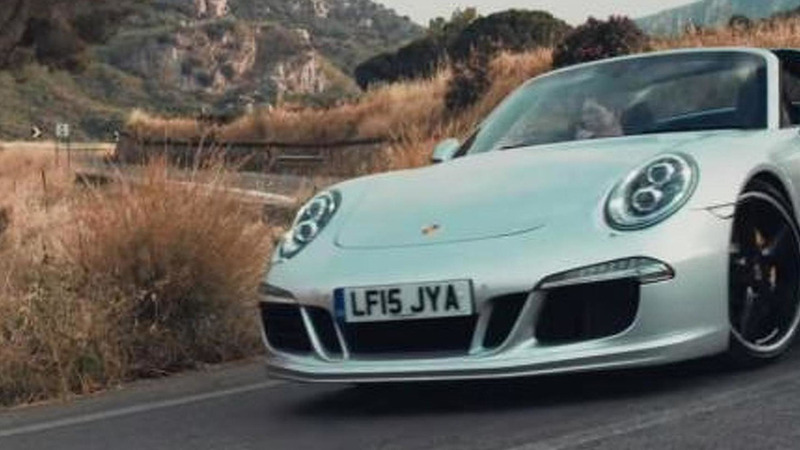 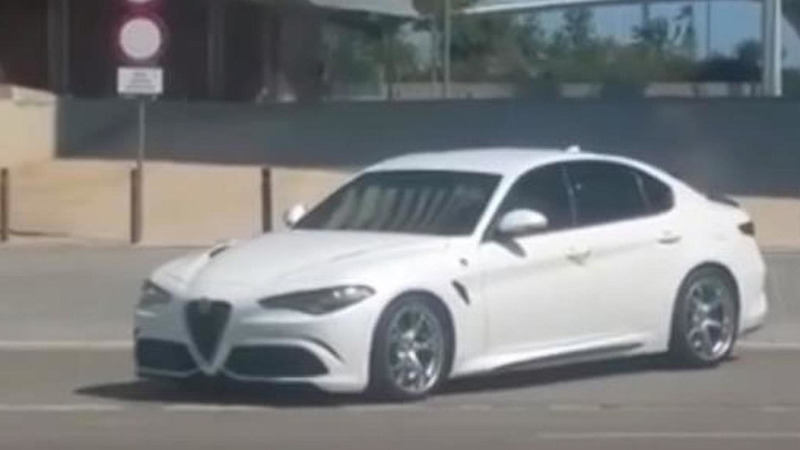 A pre-production Alfa Romeo Giulia Quadrifoglio painted in white has been spotted roaming public roads. 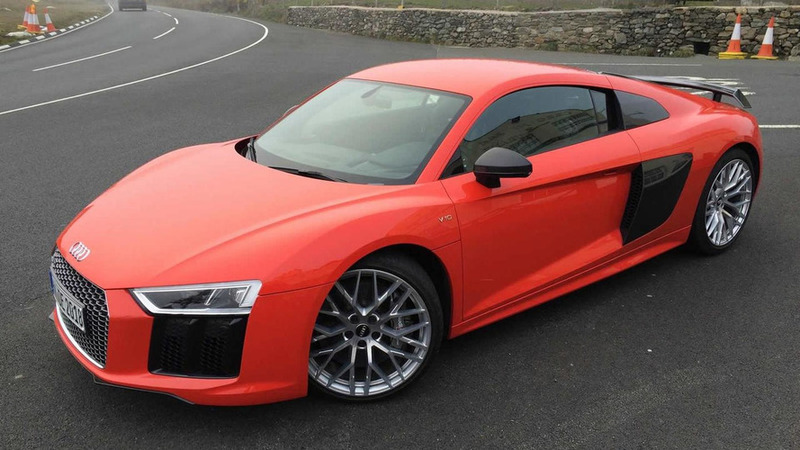 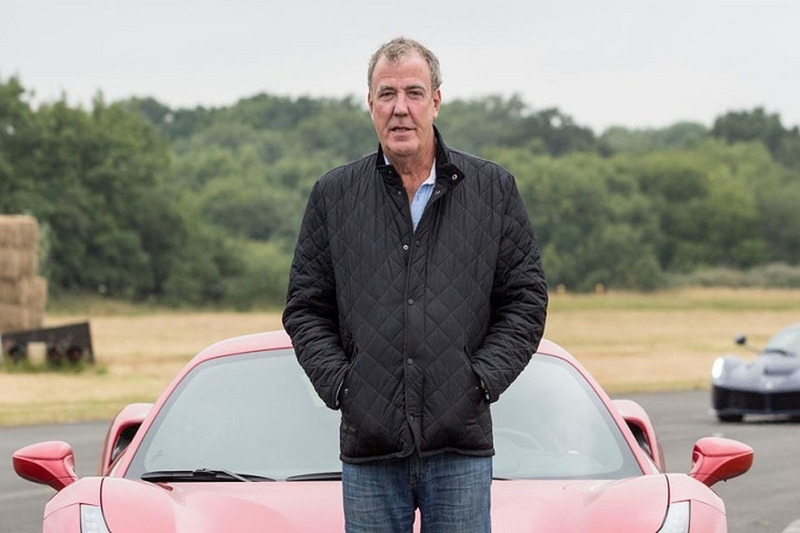 British media is reporting Audi's already confirmed turbocharged R8 will get a V6 2.9-liter engine. 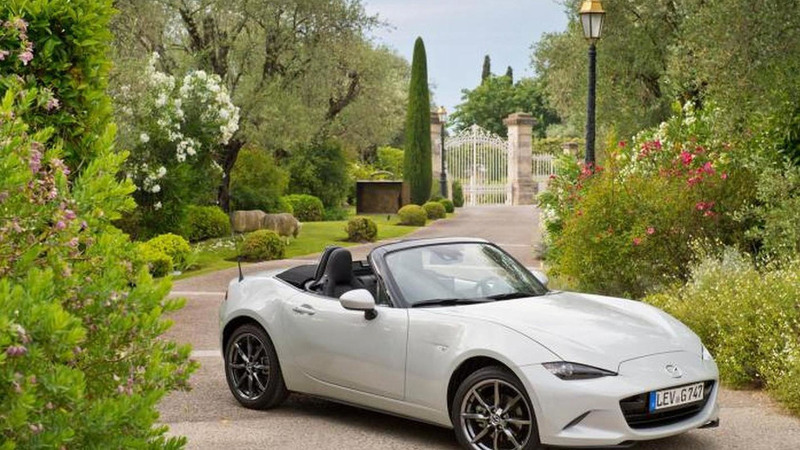 Mazda has dropped a few hints about the possibility of turbocharging the new MX-5. 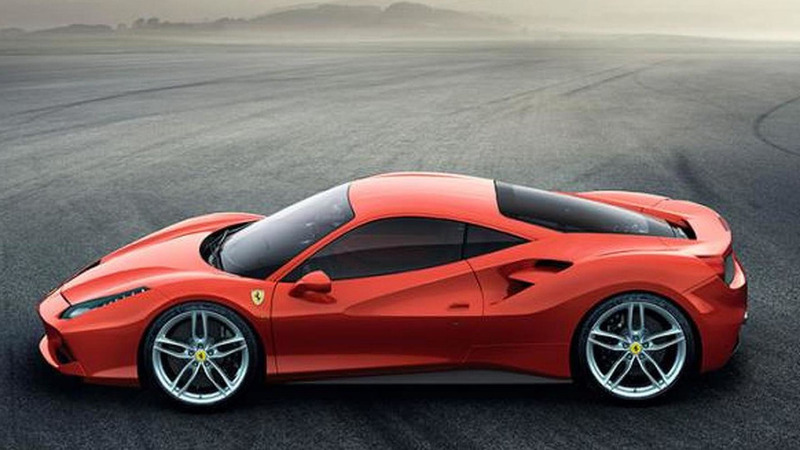 Ferrari Australia has announced they are enjoying a huge demand for the 488 GTB, but this has extended the waiting list to four years.